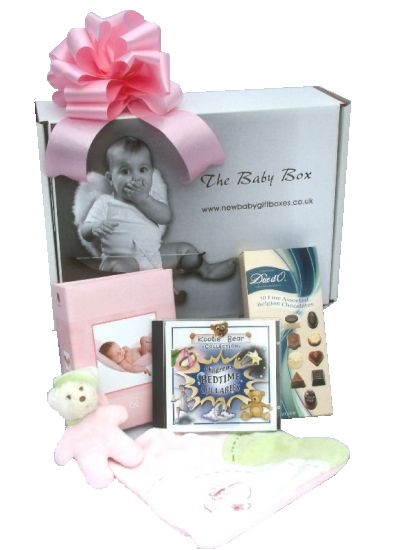 This new baby gift box contains a great range of baby gifts, that are excellent value for money. 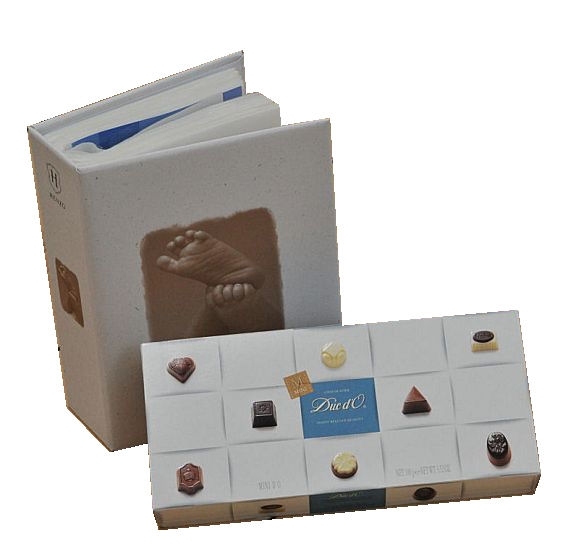 It contains; a super soft teddy comforter with detachable teddy bear, a Henzo photo album with space for 100 6 x 4 photographs, a soothing lullaby cd and some delicious luxury chocolates for mum. 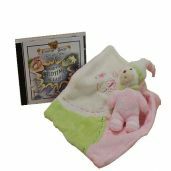 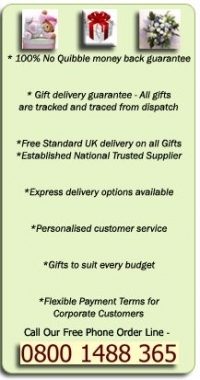 Postage in the UK is included for this newborn baby gift set.